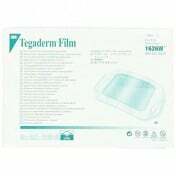 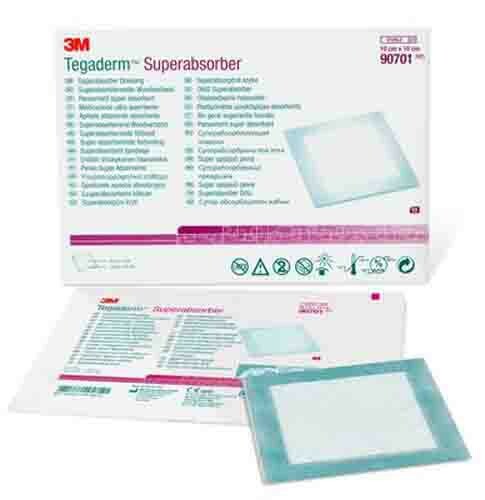 Tegaderm Superabsorber Dressing provides confidence that the dressing will absorb and contain wound exudate -- even under compression. 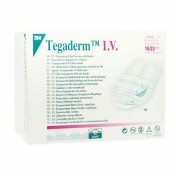 Versatile for a variety of wounds with moderate and high exudate levels. 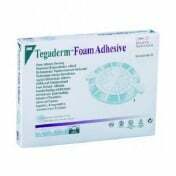 Helps prevent maceration of the wound edges. 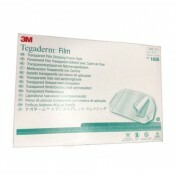 Reduces frequency of dressing changes. 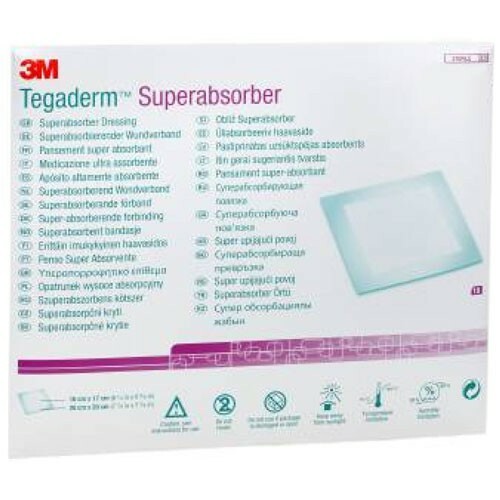 What does Tegaderm Superabsorber Dressing do? 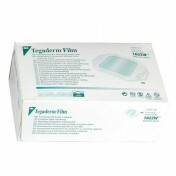 Absorbs and retains exudate in the dressing minimizing the risk of maceration of the wound edges, even under compression. 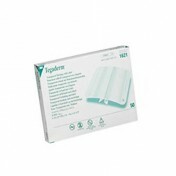 Maintains a moist wound environment. 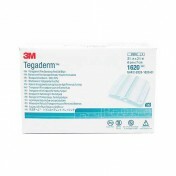 Removes exudate away from the skin surface through rapid, vertical wicking. 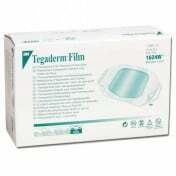 Traps the wound fluid and wound fluid components away from the wound. 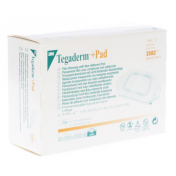 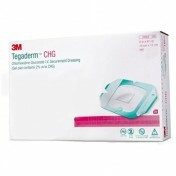 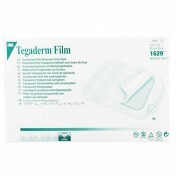 Tegaderm Superabsorber dressing can be used both as a primary or secondary dressing. 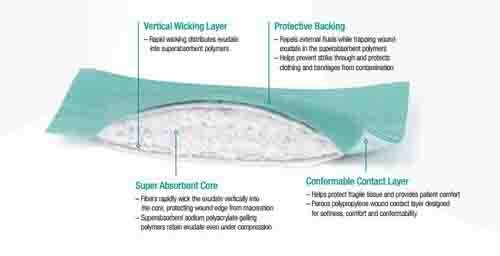 Deep wounds require a wound filler to be applied, since the Superabsorber dressing may not be used as a sponge.